Join us for a bible study! We offer several studies on Wednesday nights starting in late August and ending in May, following the FirstKids schedule. There are studies offered on other nights and during the summer at times, so please check back! FOR MORE INFORMATION ON MEN'S STUDIES AND OUR KID'S PROGRAMS, PLEASE VISIT THE TABS ABOVE! 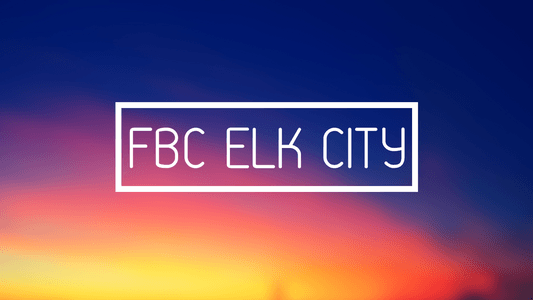 This two-hour workshop is designed to help match the women of FBC Elk City to a ministry team that speaks to their hearts, passions, and gifts. 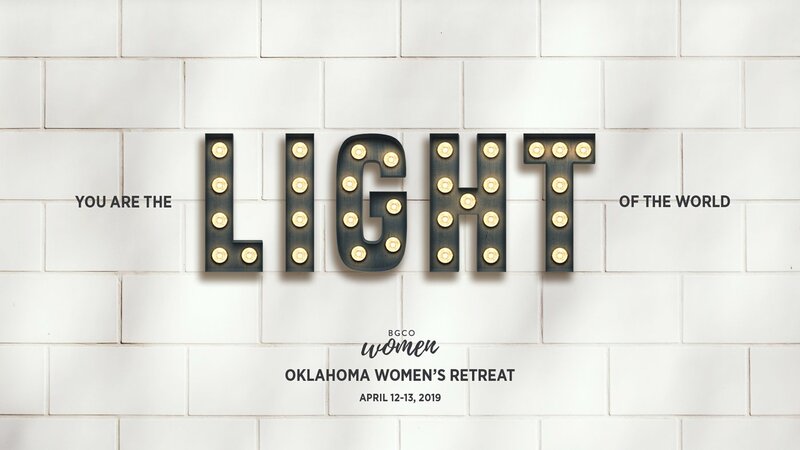 During this time together, we’ll feature different breakout sessions where you’ll be encouraged to discover, brainstorm, pray over and search out ways to get involved and serve. 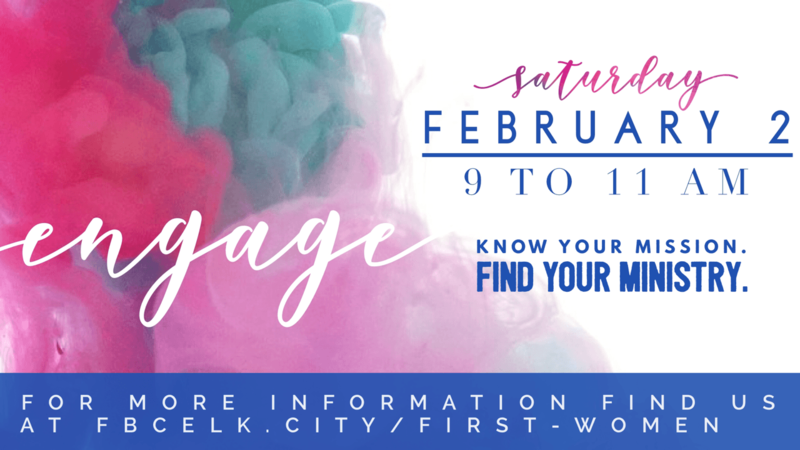 We are excited to gather women of all ages who are interested and ready to lead and serve in a manner worthy of our calling as the body of Christ. We can’t wait to see you there! We have a group of ladies going from our church! 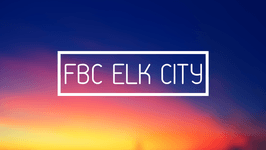 Come back soon or follow us on Facebook and Instagram for the most up-to-date information!